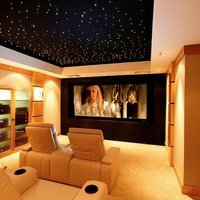 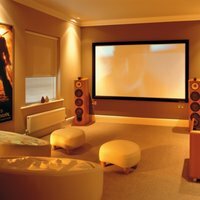 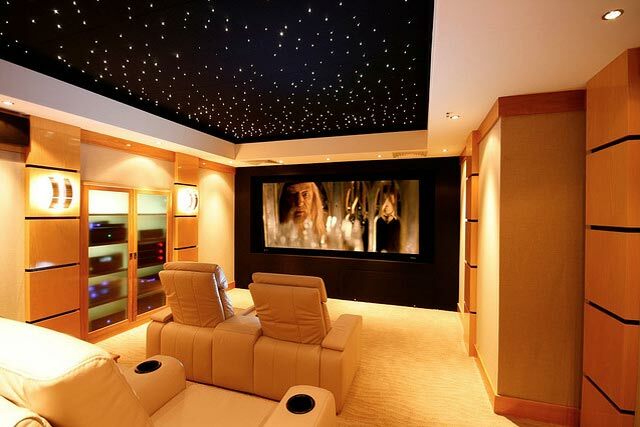 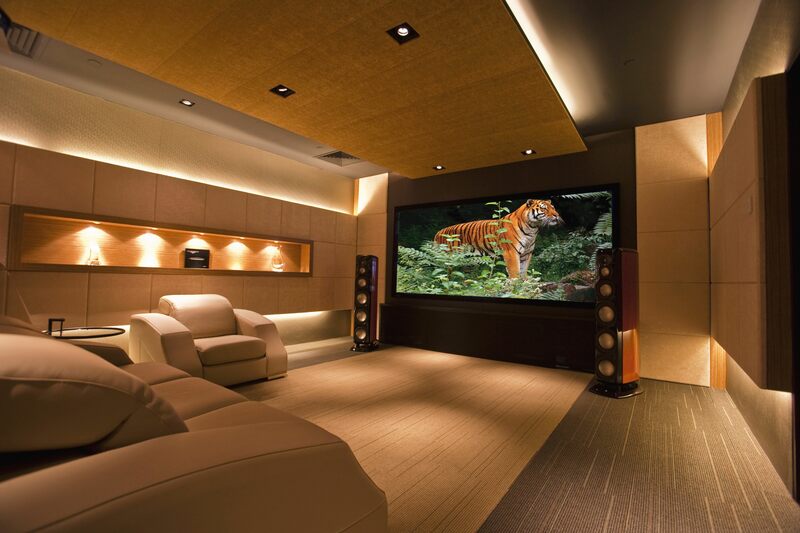 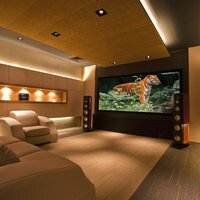 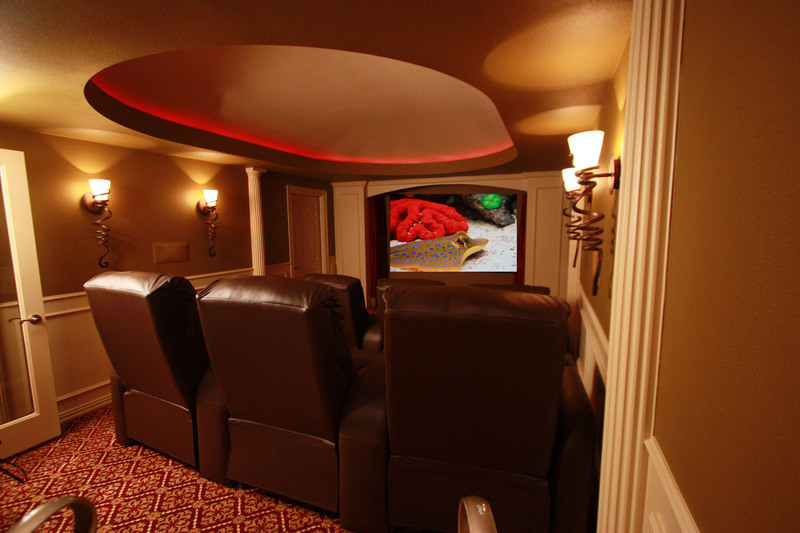 Best Building Service Ltd. will build for you, your home theater in the most professional way with the help of the exact audio and video equipment, lighting and furniture. 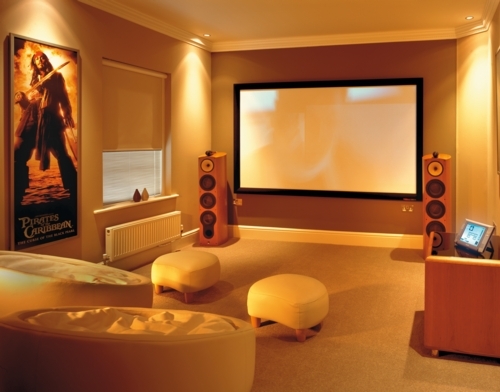 Then you can enjoy the unique sound and image, as well as style and comfort. 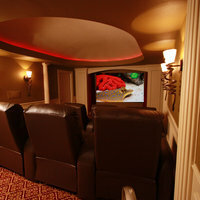 Rely on our experience and just call us.